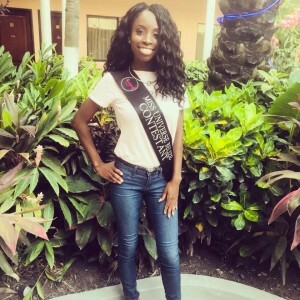 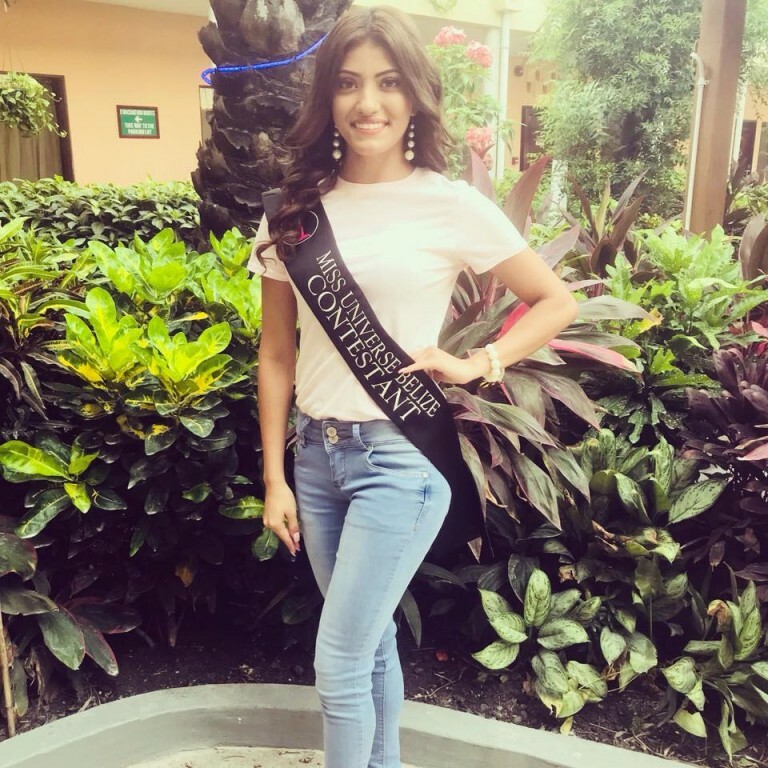 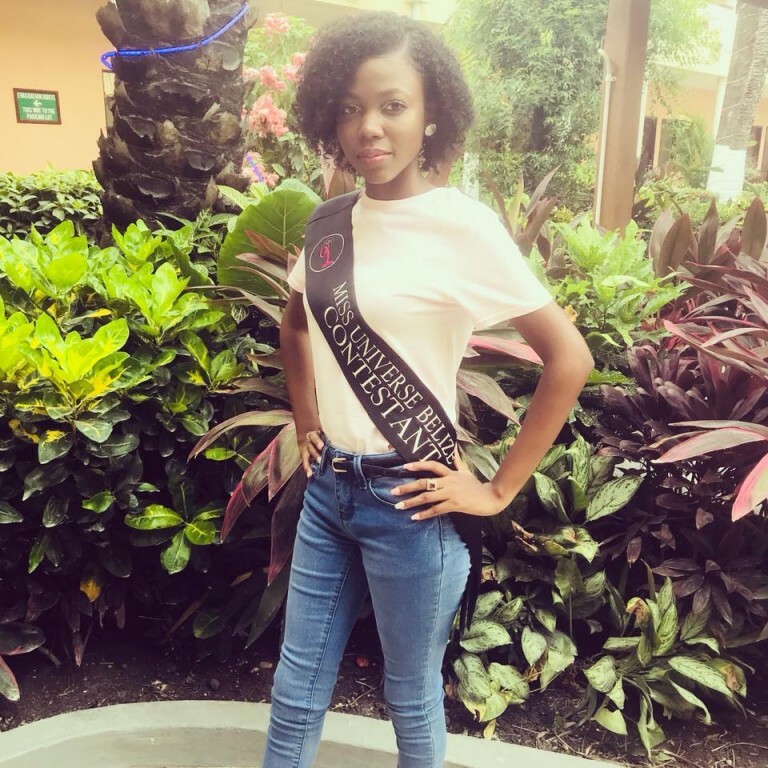 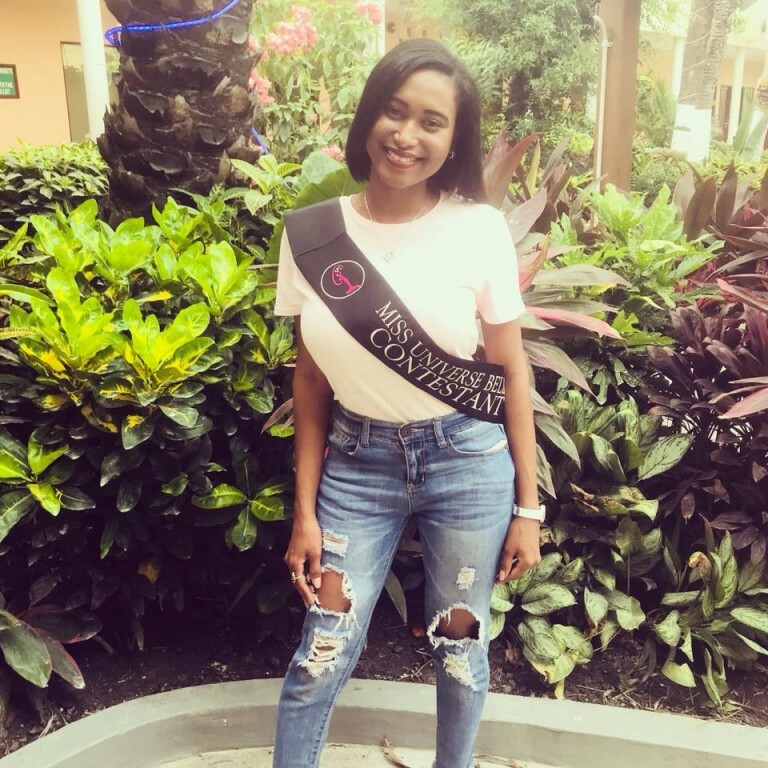 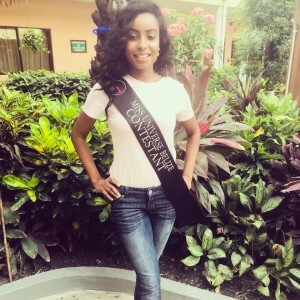 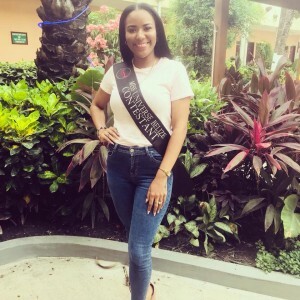 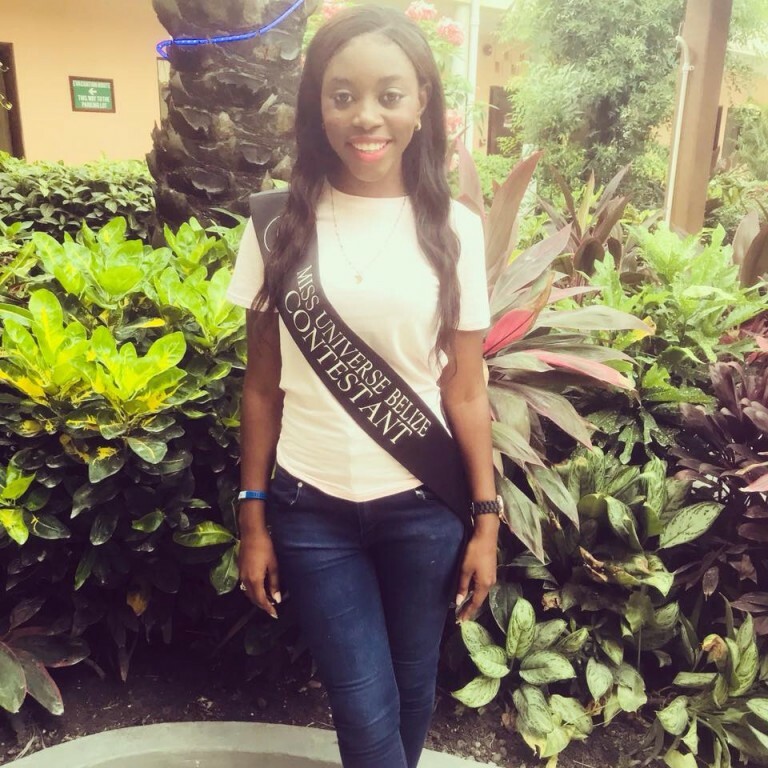 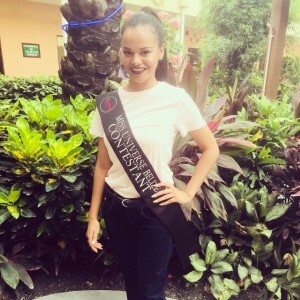 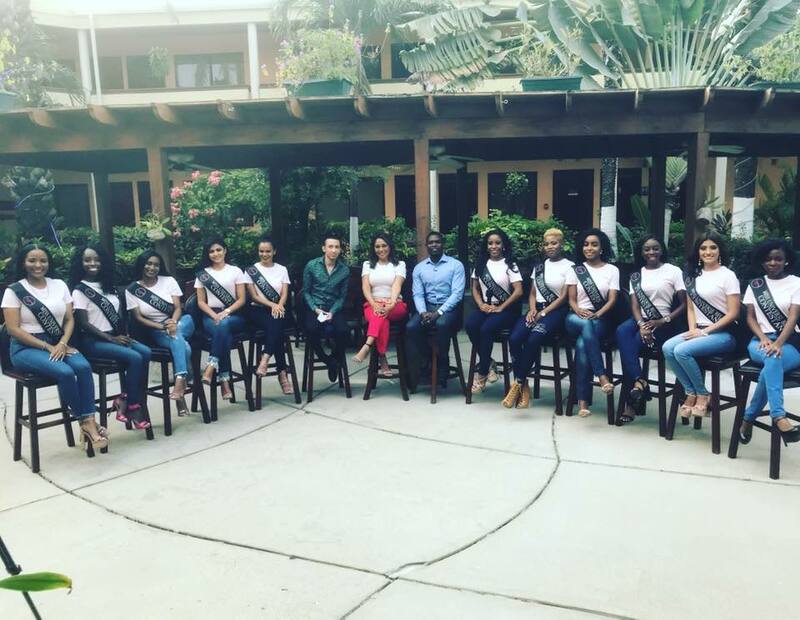 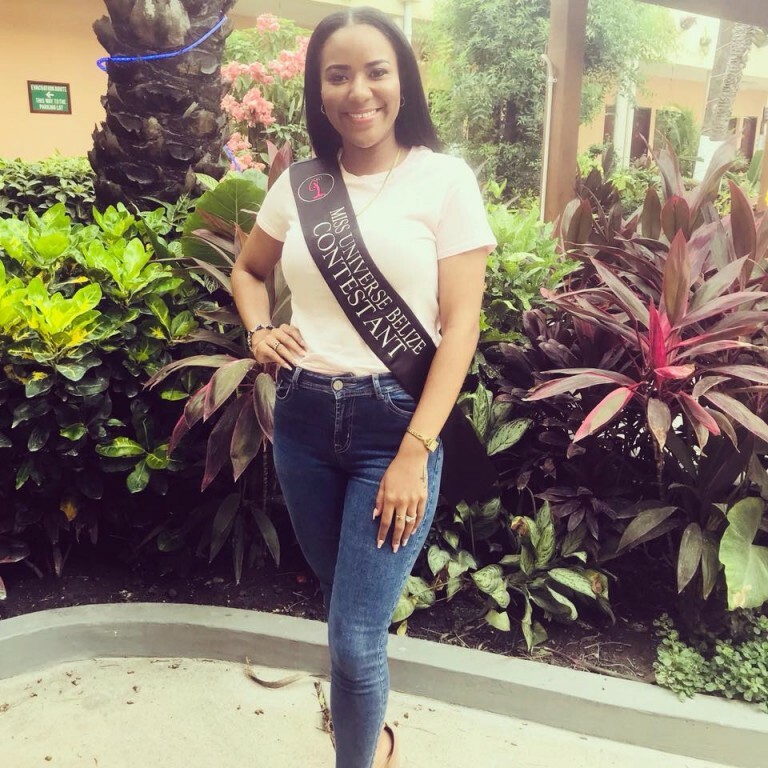 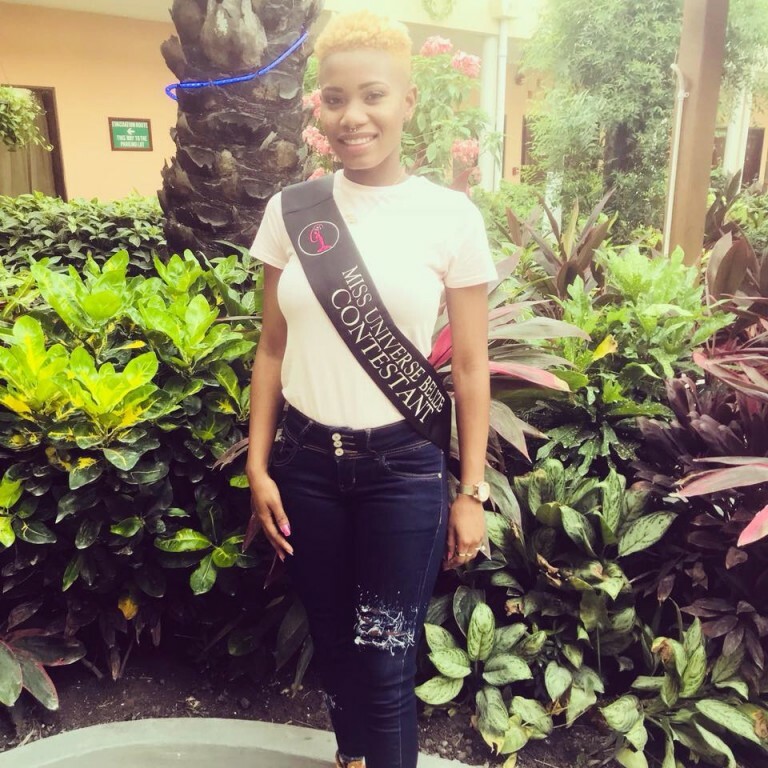 In addition to competing in the Miss Universe pageant, the new Miss Universe Belize will also have the opportunity to travel around Belize working with different charities and will take part in a media tour both in the country and in the United States. 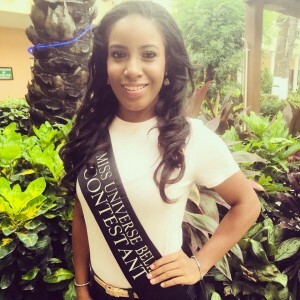 She will further and receive a scholarship to The University of Belize. Belize was last represented at the Miss Universe pageant in 2016 by the beautiful Rebecca Rath. The Miss Universe Belize 2018 sponsors include: Wild Belize Adventures and Tours, Forgiatto, Lush Spa and Beauty Lounge, Carpe Diem, Smile Solutions Dental Care, TAJJ Cosmetics, Dr. Moguels Clinic, Pink Boutique, The University of Belize, Tropic Air, Budget Rentals, Bosom Couture and The Sash Company. The Miss Universe Belize 2018 pageant will take place at the River Hall of the Best Western Belize Biltmore Plaza on Saturday, August 25th. Tickets are on sale for $35 at any Pink Boutique outlets across the country.